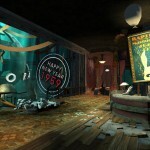 The long-awaited iOS port of Bioshock is out now on the App Store worldwide. 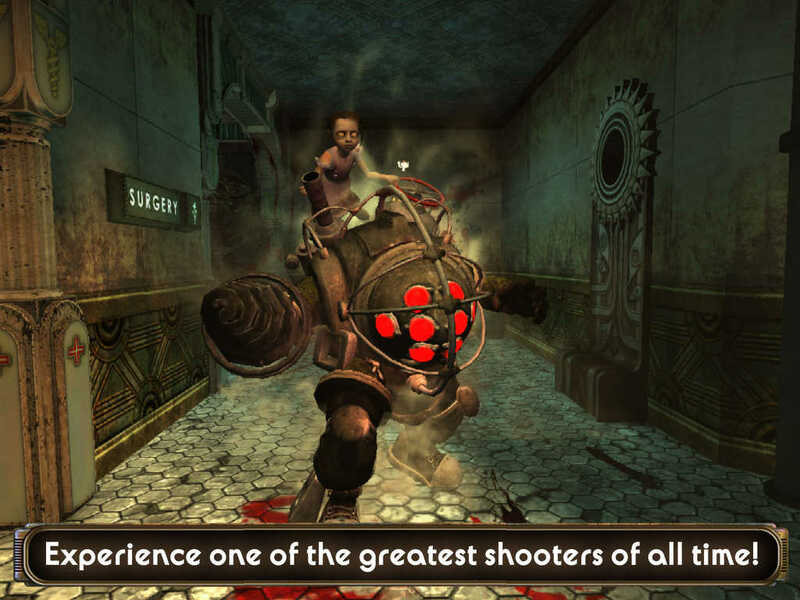 BioShock for iOS is a direct, albeit scaled-back, port of the classic first-person shooter, which was originally released for Microsoft Windows and Xbox 360 seven years ago. Biologically modify your body with plasmids – genetic augmentations that empower you with dozens of fantastic abilities. 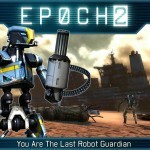 Control the world by hacking devices – reprogram enemy security bots into personal bodyguards, modify vending machines to change prices, and transform machine gun security turrets into powerless pieces of metal. Upgrade your weapons – Craft variants of ammo and plasmids by picking up materials in the city to modify them at kiosks. Explore Rapture – an incredible and unique art deco world hidden deep under the ocean, vividly illustrated with realistic water effects and cutting edge graphics now playable on mobile. Make Meaningful Decisions – do you exploit the innocent survivors of Rapture to save yourself…or risk all to become their savior? 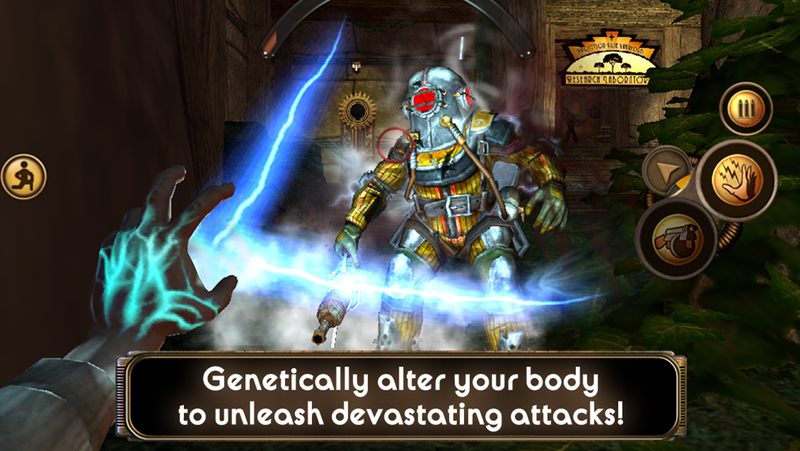 Bioshock is available now on the App Store for $14.99. 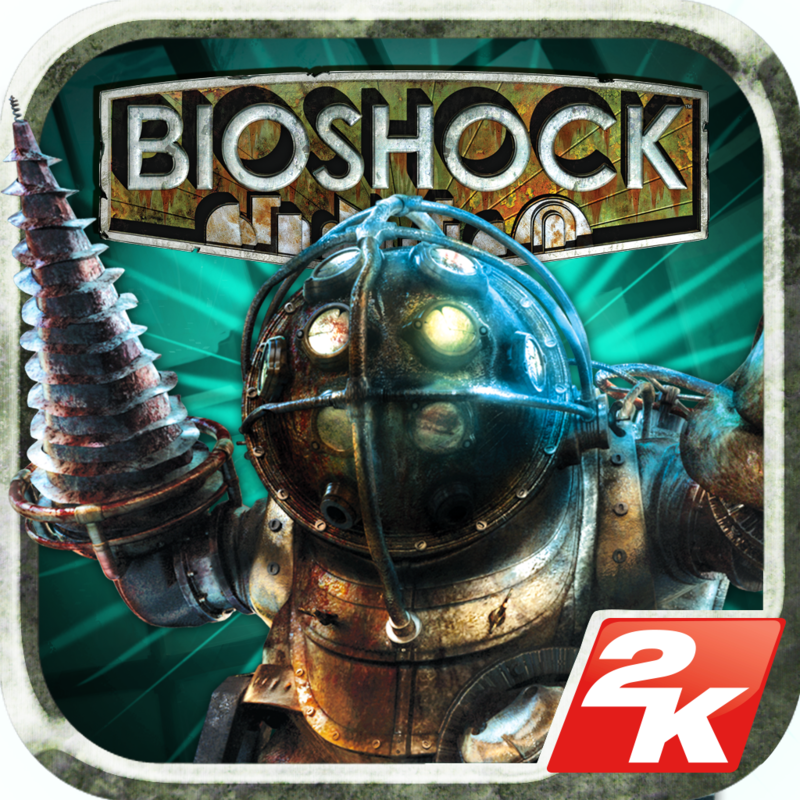 Due to its performance requirements, Bioshock for iOS is compatible with the following devices only: iPhone 5, iPhone 5c, iPhone 5s, fourth-generation iPad, iPad Air, and iPad mini with Retina display.